Houston Astros manager A.J. Hinch reportedly got into a physical altercation with some hecklers at a hotel bar after his team’s Game 1 loss in the World Series. Houston Astros manager A.J. 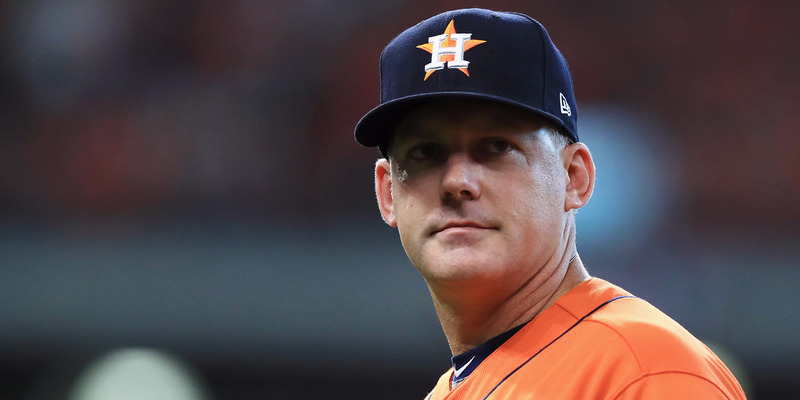 Hinch was involved in an altercation at the team’s hotel bar in Pasadena, California, after Game 1 of the World Series, according to TMZ Sports. Hinch was reportedly having drinks at the hotel bar after the Astros’ 3-1 Game 1 loss when some fans entered the bar and heckled Hinch. According to TMZ, Hinch “snapped” and began yelling and cursing at the hecklers, with one witness telling TMZ that the incident turned physical.